Welcome to SitcomsOnline Digest! We're hearing some news about some developments at Netflix this week, including a new Norm Macdonald talk show. Additionally, Marla Gibbs is making a return to the small screen on a Grey's Anatomy spinoff and a long-running soap opera has been renewed for yet another season. Let's get going! Marla Gibbs seemed to vanish from TV for a while, but she has been making more appearances lately, and now it has been announced that she will appears in a multi-episode arc for the upcoming Grey's Anatomy spinoff, Station 19. American Idol returns with a new season on ABC on Sunday night. Meanwhile, Fox is counter programming with O.J. Simpson: The Lost Confession, which was deemed too controversial to air a decade ago and was pulled from the lineup, but isn't getting much attention now. A new Netflix comedy, On My Block, is set to debut on Friday. For the People, a new legal drama, will debut Tuesday night on ABC. They were all added to Hulu a month ago, but in case you missed it, you can now catch Gary Unmarried and The PJs on the streaming service. 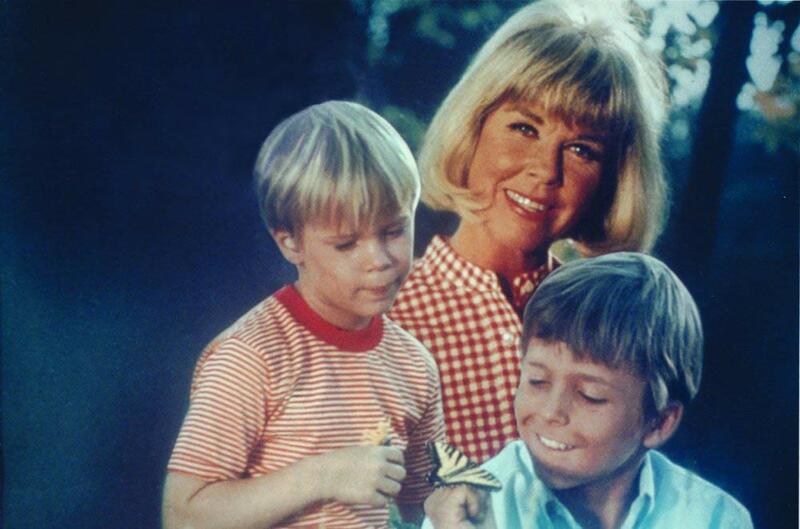 Decades is airing a binge of The Doris Day Show this weekend.